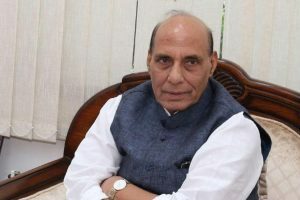 Replying to a discussion on the resolution on a presidential proclamation about the imposition of President's Rule in the state, Singh said the Centre is taking all measures to improve conditions in the state. 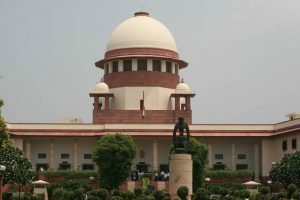 'We are not inclined to entertain,' said a bench of CJI Ranjan Gogoi and Justice SK Kaul as senior counsel Jaideep Gupta said that Malik dissolved the assembly even though there were two letters before him staking claim to form the government. A five-day festival at New Delhi's India International Centre celebrated the North-east in all its colour and glory but missed the more basic nuances. The state government has made the scheme mandatory for its more than 3.50 lakh employees and had announced that it will come into force on 1 October. 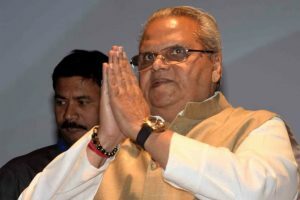 Continue reading "A Political Governor"
Curbing T&D losses and implementing power reforms is a task ahead of new Governor Satya Pal Malik. Malik's appeal came a day after the National Conference and Awami National Conference decided to boycott the elections that have been delayed by two years. 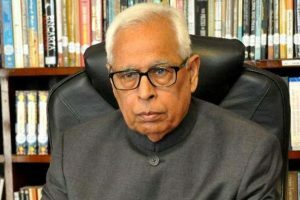 Mailk was sworn-in as the 13th Governor of Jammu and Kashmir on August 23 replacing Vohra whose term expired in July. Malik was earlier Governor of Bihar for less than a year. 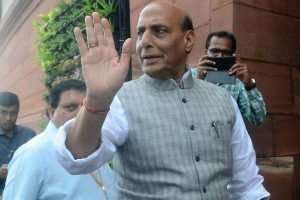 Continue reading "Malik reverses Vohra’s order, restores CDF for MLAs"
In another decision reversing Vohra’s order, Malik has directed that all public projects could now be inaugurated by legislators and other public representatives. 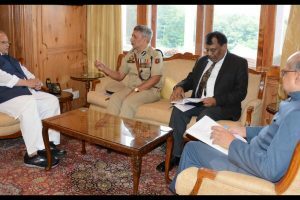 Knowledge of the complex situation of the state was on the fingertips of Vohra and it is to be seen in what manner his successor Malik handles the issues. 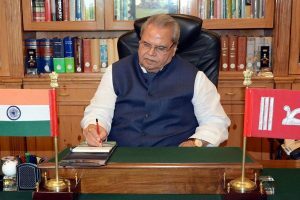 Continue reading "Satya Pal Malik sworn in, Vohra skips ceremony"
J&K High Court Chief Justice Gita Mittal administered the oath of office to him at a function in Srinagar’s Raj Bhawan. 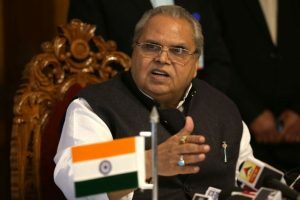 Bihar Governor Satya Pal Malik will replace Jammu and Kashmir Governor NN Vohra, who has held the post for the last 10 years. In a mishap on Monday, seven pilgrims were killed when a landslide hit two vehicles near Kishtwar. 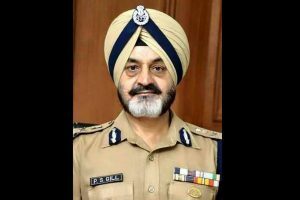 Continue reading "Former top cop Gill front runner in J-K Guv race"